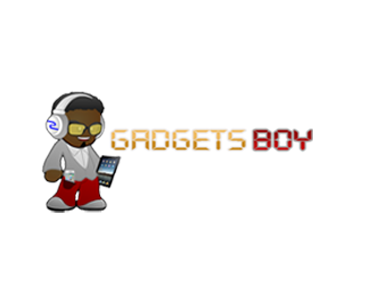 GadgetsBoy is a website dedicated to gadgets and technology. We review them, take them apart in some cases, test them and bring you latest news. We bring you some gadgets and technology you haven’t seen before. We have a team of reviewers, reporters and team members who surf the web and look out for breaking news. GadgetsBoy has over 400,000 monthly unique readers and over 1,200,000 pageviews. Description: This will be a sponsored post written by the GadgetsBoy editorial staff about your tech-related product. This post will also be tweeted to GadgetBoys’s Twitter following of over 20,000 people. Lead Time: 3-5 Business Days. Requirements: The content or product must be very relevant to the GadgetsBoy website and community. Please provide a short description of the product, company, links, photos and any other relevant information about you. Description: This is an opportunity to brand the background of GadgetsBoy site-wide with your brand or product. This will be a clickable background skin to your homepage. B. Send PSD files along with a JPEG version of the background skin.